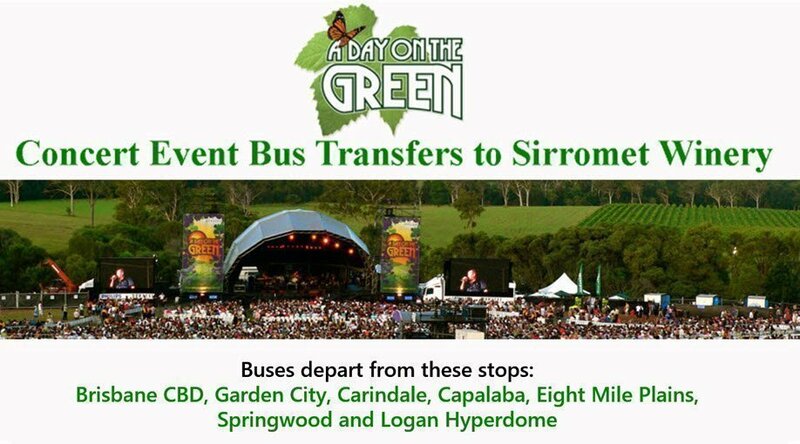 A Day on the Green concert event bus transfers to Sirromet Winery. Buses depart from; Brisbane CBD, Garden City, Carindale, Capalaba, Eight Mile Plains, Springwood and Logan Hyperdome. 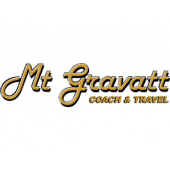 Mt Gravatt Coach & Travel has a proud, untarnished record of more than 40 years in the transport industry. It has always been our objective to provide safe, reliable transportation services at a justifiably reasonable cost to the public. We expect our staff to treat each and every passenger with the same consideration and care they would give to their loved ones.